One of the joys of summer as a child is running through the sprinkler. Imagine multiple sprinklers and a giant water slide on a beautiful summer day in the park with families in your neighborhood. 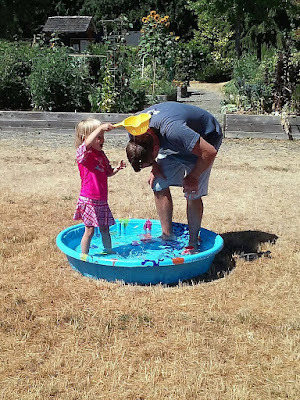 Creating giant bubbles, firing water balloons from a huge slingshot, baby pools for the toddlers, and popsicles too. Richmond Highlands Neighborhood Association invites you to such an event. 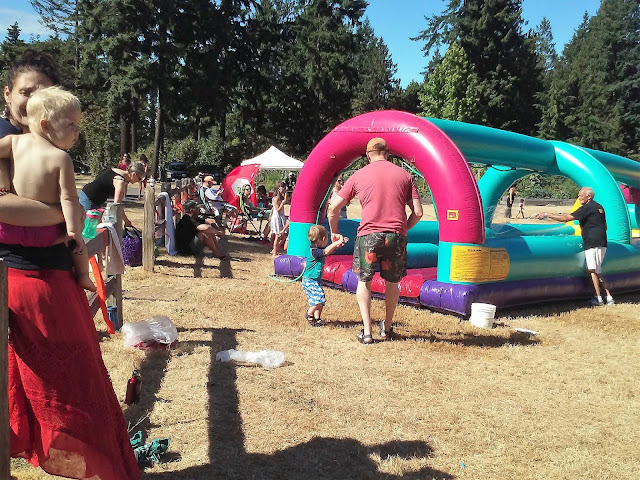 Their third annual WET N’ WILD summer splash party will be held on Saturday, July 21st, from 3 to 5pm at Sunset School Park 17840 10th Ave NW, Shoreline 98177. The event is free to families. Bring fun loving kids of all ages, your beach towels, and prepare to have a great time. To volunteer or ask questions, contact Pete Gerhard.